HTGAWM's Jack Falahee & Karla Souza Participate in Malibu Triathlon! Tiffany Haddish Is Kevin Hart's 'Night School' Teacher in Funny New Movie Trailer! 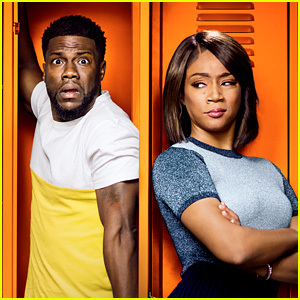 Kevin Hart & Tiffany Haddish Star in 'Night School' Trailer - Watch Now! 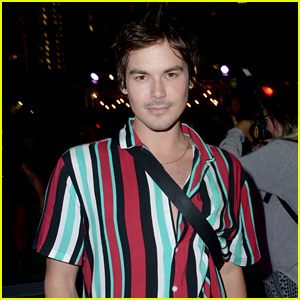 Bella Thorne & Patrick Schwarzenegger Fall in Love in 'Midnight Sun' Trailer - Watch Now!